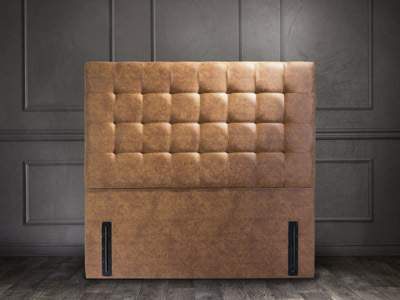 This premium collection has been designed with luxury in mind. 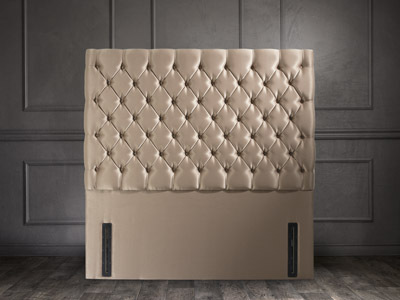 The attention to detail and exquisite tailoring will bring sophistication to any bedroom. 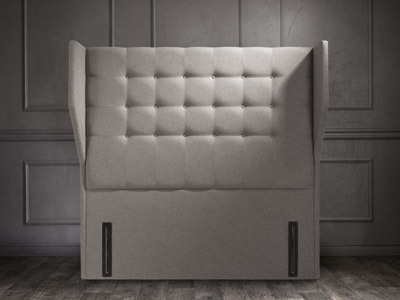 This headboard has a clean curved design with a simple vertical quilt through the middle and a soft padded finish…. 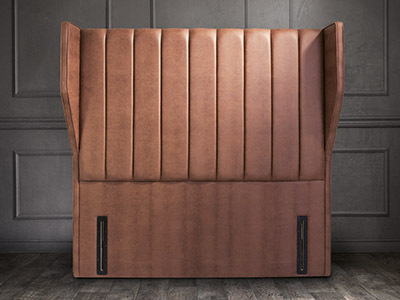 This retro style winged design with linear panel upholstering really stands out. 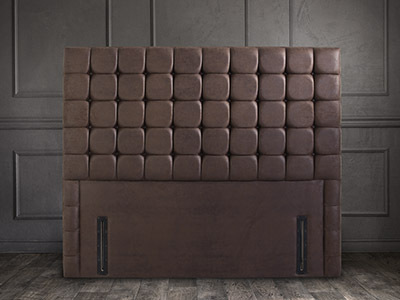 Soft padded finish throughout. 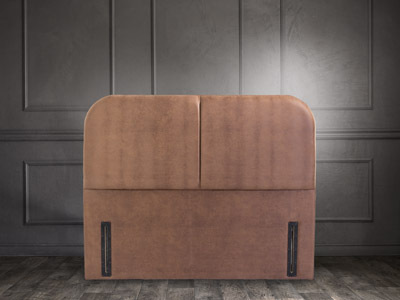 Shown in Arizona Brown. 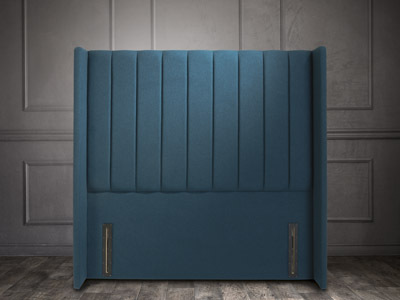 Low floorstanding, extra deep padding and a multi-buttoned design provide a classic look. Shown in Gem Granite fabric. 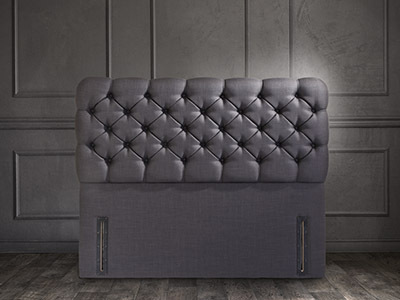 Inspired by a classic design, this extra deep headboard with detailed square stitching adds a distinctive air to any bedroom….